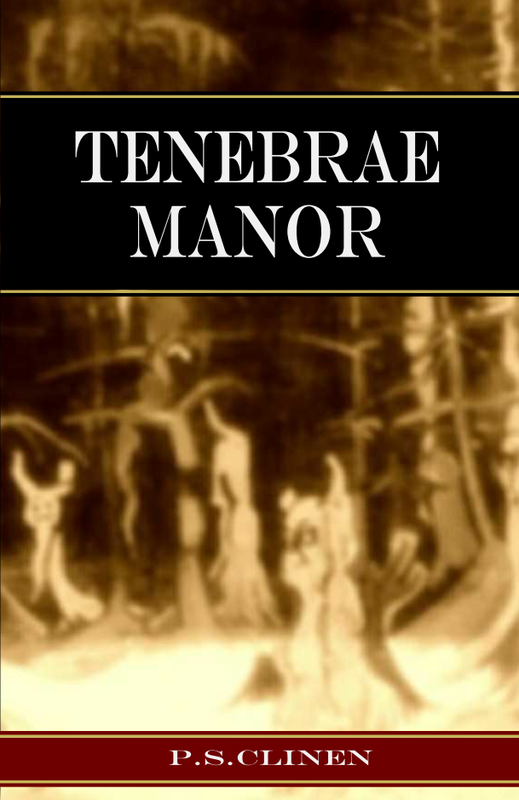 A big congratulations to the winner of the latest Goodreads giveaway for Tenebrae Manor. Your winnings have been shipped and you should receive them in the coming days! Thank you to everyone who participated. Once again, there will most certainly be more giveaways in the near future.